Fancy, slim, strongless was beans are both flavorful and tender. 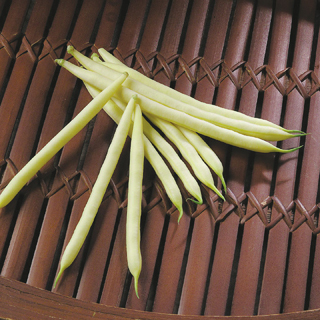 Produces high yields of beautiful sweet 5.5" long yellow wax beans. Upright bush habitSuccession plant every 2-3 weeks for continued harvest all season long. Ave. seive size 3.5-4 / 53 days.